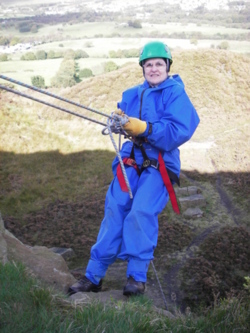 already have a wide range of outdoor adventure activities for the over 50's. There is no difference in the way we run the activities with different age groups but the feed back we have had from customers is that some would like to take part in activities with like minded individuals of the 50 years and above age group. 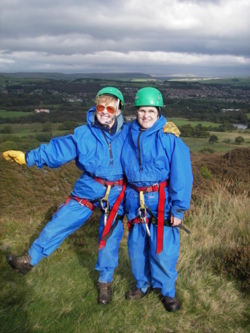 are looking for ideas for activity days for adventurous individuals, couples or groups who are over the age of 50. All we need to know is the type of activity day you would like to see us put on for you. Would you be looking for something extreme and exciting like waterfall climbing? Would you be looking for something a little more relaxing like open canoeing or sailing?